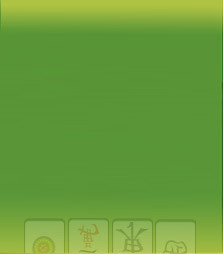 Mahjong Time enables players to keep their eyes on the board by projecting the in-game chat to their field of vision during the game. Now players do not have to open the side panel to chat with their opponents and spectators during the game. You can see and reply to chat messages right from the game screen. If like having the in-game chat as before click "U" when your keyboard is active, and the chat will disappear from the gaming screen. To make the keyboard active click anywhere on the gaming table.